OTRAMM and Warrenton Hybrid are owned and operated by Ryan Bascom. We are a Toyota specialty shop with an emphasis on Land Crusiers. 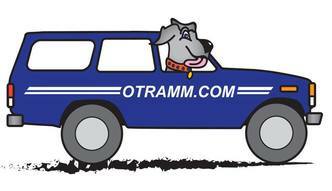 OTRAMM also services Honda, Acura, Lexus and Subaru. Check out our Toyota Corner page to see some of our work on jobs such as Head Gasket repairs, knuckle rebuilds and gear set-ups. We are equipped with factory scan tools: Toyota Mastertech, Toyota Techstream, Honda HDS. We use primarily factory replacement parts.